Spiders are scary enough already – they’ve got too many legs, they move really fast, and some of them even jump. Scorpions add even more terror into the mix with those pinchers and venomous stingers. 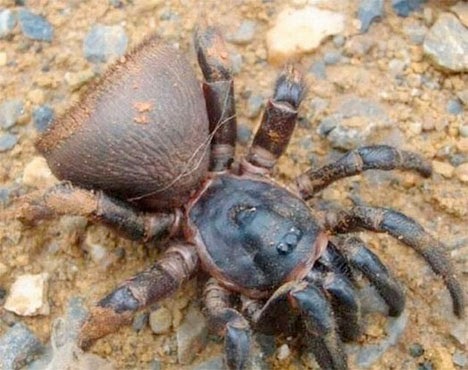 But these seven arachnid species are even more special than most, and when we say special, we mean terrifying.